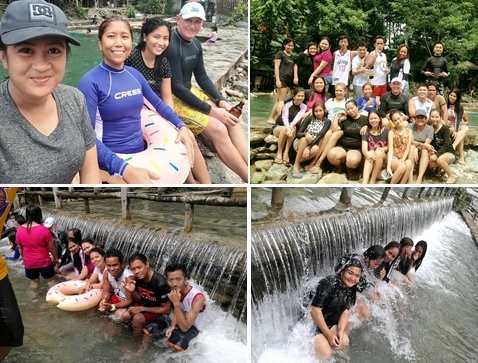 El Galleon/Asia Divers Company outing…phase two! | . El Galleon/Asia Divers Company outing…phase two! It was another great day of fun in the water park for the staff with plenty of food and alcohol to put a lot of smiles and silliness into the day!